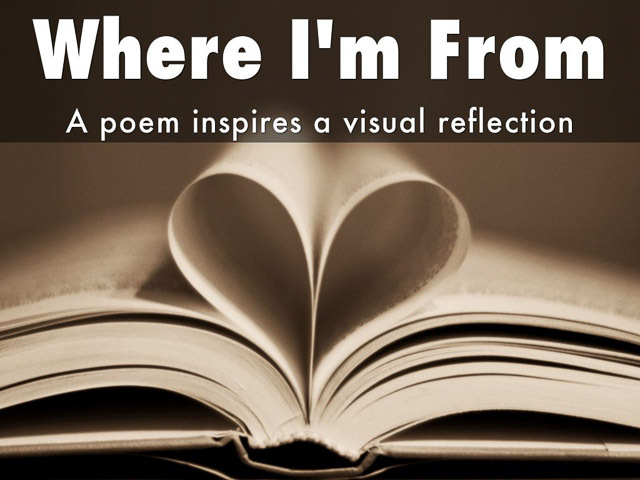 This lesson features a poem as a prompt for a creative reflection. It also integrates two tools for presentation of the reflection. 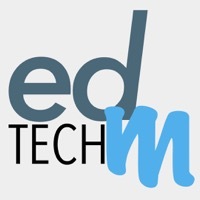 What have I learned from this activity and how might I use the learning strategies and / or technology in my teaching placement? Uprooted from Uprooted Exhibit on Vimeo. 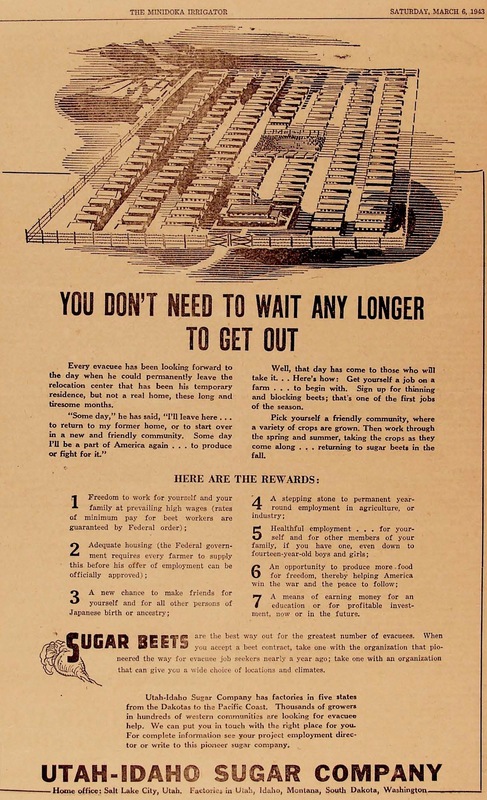 During the forced removal and incarceration of Japanese Americans, some 33,000 Nikkei left concentration camps to work as seasonal farm laborers, often in the sugar beet industry. UPROOTED introduces their story. This traveling exhibit features a selection of images from federal photographer Russell Lee’s documentation of farm labor camps in Oregon and Idaho. Through Lee’s photographs, new research, and firsthand accounts from farm laborers themselves, the exhibit uncovers the rarely told story of life in the camps. February 11th to June 19th. The Oregon Cultural Heritage Commission is proud to present Uprooted: Japanese American Farm Labor Camps During World War II. 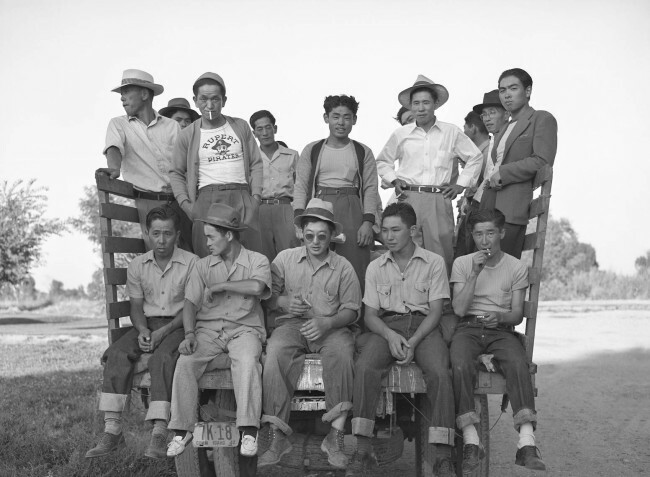 The exhibit features a selection of photographs from Russell Lee’s documentation of Japanese American farm labor camps near the towns of Nyssa, Oregon and Rupert, Shelley, and Twin Falls, Idaho. 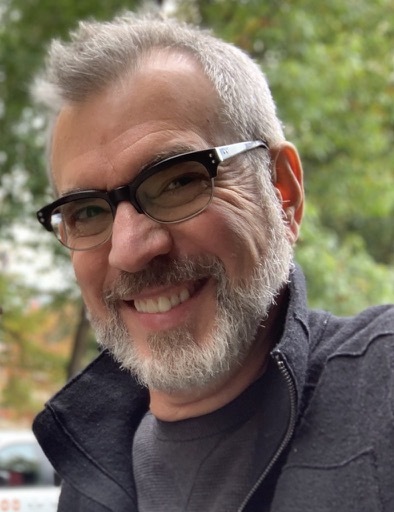 This is the first time many of these images have been exhibited. As a photographer for the Farm Security Administration (FSA), Lee captured nearly six hundred images of the Nikkei wartime experience. From 1935 to 1944, the FSA’s documentary photography program produced approximately 175,000 black-and-white film negatives and 1,600 color images. Visitors will learn about Japanese American farm labor camps through Lee’s photographs, interpretative text panels, and a short documentary film featuring firsthand accounts about life in the camps. 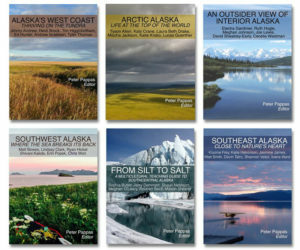 The exhibit’s website includes additional photographs, historic documents, video clips and transcripts from oral history interviews, and two lesson plans - How to Read Documentary Films and How to Read Documentary Photographs (Note: I developed both lessons). 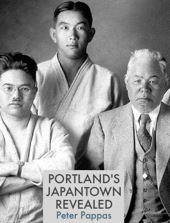 This exhibit was supported by grants from the National Park Service, Japanese American Confinement Sites Preservation Program; the Idaho Humanities Council, a State-based Program of the National Endowment for the Humanities; the Fred W. Fields Fund of The Oregon Community Foundation; the Malheur County Cultural Trust; and the Rose E. Tucker Charitable Trust. For more information on this project please contact the Oregon Cultural Heritage Commission. 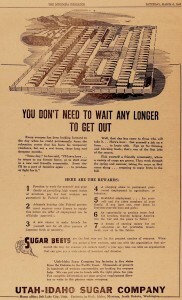 For questions regarding the JACS grant program, please contact Kara Miyagishima, Program Manager, Japanese American Confinement Sites Grant Program, NPS, at 303-969-2885. Men on truck: Many of the single men and families came to the Rupert, Idaho camp from Minidoka, Heart Mountain, Manzanar, and Poston. The seasonal leave program drew a mix of people, some with previous agricultural experience and others without. Library of Congress, Prints & Photographs Division, FSA-OWI Collection, LC-USF34-073890-D. 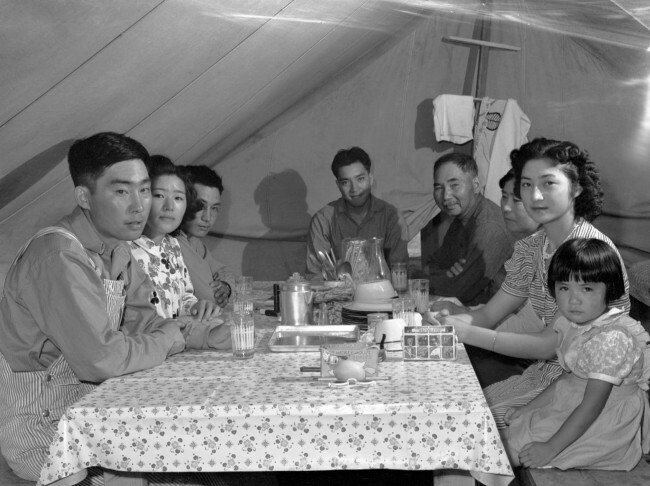 The Ouchida family at the Nyssa, Oregon farm labor camp, pictured clockwise from the lower left: Jack, Shizuko, Henry, Thomas, Kiuda, Shizuyo, Mary, and Rosie. Library of Congress, Prints & Photographs Division, FSA-OWI Collection, LC-USF34-073354-D.
How did the Harlem Renaissance allow African Americans to express their experiences within American society? 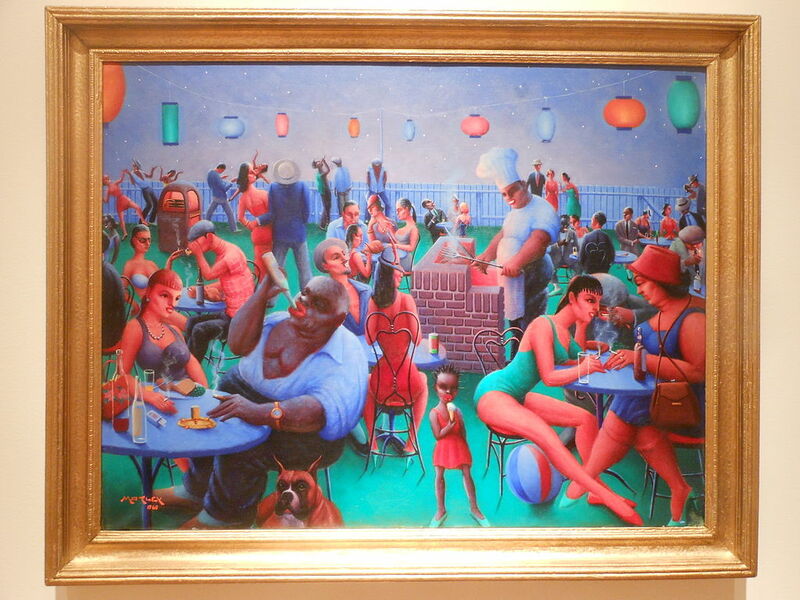 The Harlem Renaissance was an early 20th century movement which lasted until the mid 1930s. At the time of this movement African American writers, artists, actors and musicians, were being recognized for their talents and contributions to the newest fads of pop culture. However, along with the newest Jazz songs and popular dances that came about during this period, African Americans used these mediums of art and literature as a way to express their experience of being black, being an artist, being an American citizen, and and being all of these things all at once. Using music, poetry, novels, and other forms of literature and art, African Americans were able to explore questions of race and social tensions in America. 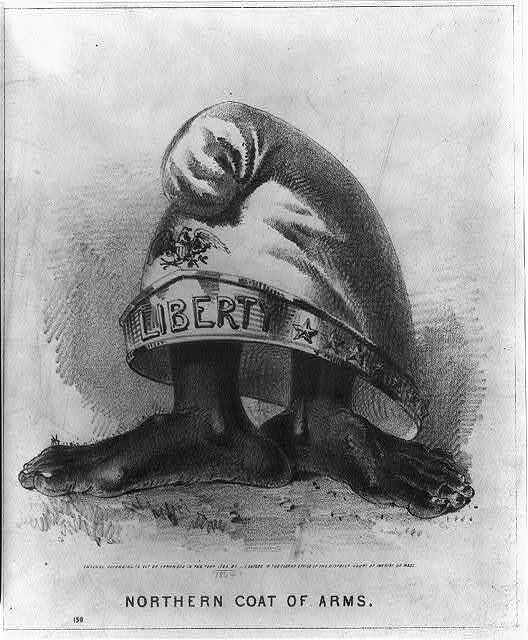 Capturing the attention of white Americans, Africans Americans were able to further pursue their desires of equality, and bring to life a rebirth of their cultural identity. For this assignment I chose to focus on the Harlem Renaissance and have my students explore the work of various African American musicians, artists, and writers, in order to identify the purpose of their work, and what it represented. This past semester I did a similar lesson to this DBL with my 11th grade history class for a 1920s unit. For that lesson I introduced similar sources to the ones in this assignment in order to guide my students to a deeper understanding of the Harlem Renaissance, and open a small discussion of race within America. The DBL I have created here will accomplish a similar goal. For this lesson I wanted to introduce a more serious side of the Harlem Renaissance, and expose my students to these sources in order to guide them to understand a different perspective of America during this time period. Despite the Harlem Renaissance being a time and place full of spirit, opportunity, and pop-culture, it was also a time of opportunity to captivate audiences, black and white, and explore issues of race in America. For myself, the issues and concerns that are expressed in the documents provided by these artists, are still issues seen today. Following this DBL students can be asked to make connections to more modern day issues, compare and contrast, and reflect on American society today. As an educator I want to create a place where such discussions can be held with respect, because I do believe discussing situations and concerns such as this should be held in a classroom in order to help our students be more open minded, respectful, and well rounded to the world around them.